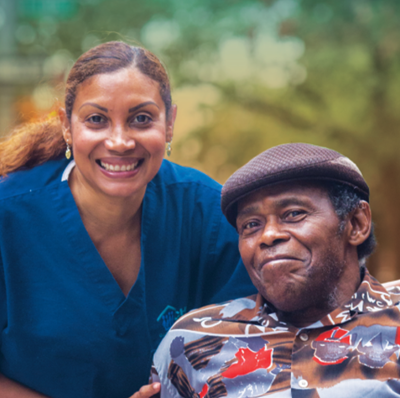 Advanced roles that allow direct care workers to handle new responsibilities—assisting with clinical observation and reporting, educating clients on health promotion and medication adherence, and supporting the care team—can improve care and reduce costs. A federal bill seeks to establish demonstration projects that place direct care workers in advanced roles—improving care and reducing costs. 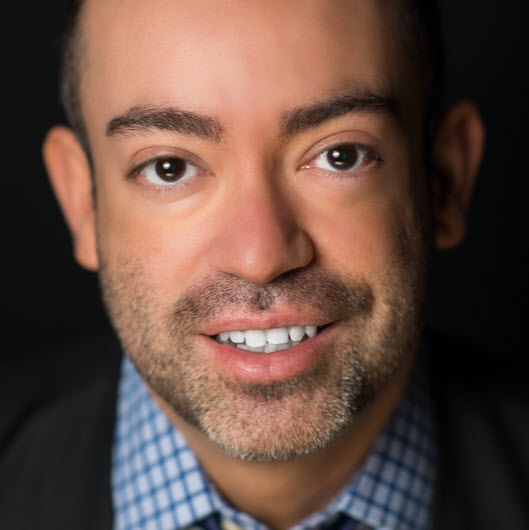 Robert Espinoza oversees PHI's national policy, research, and communications division. He has been a national policy expert, communications strategist, and writer for 20 years. 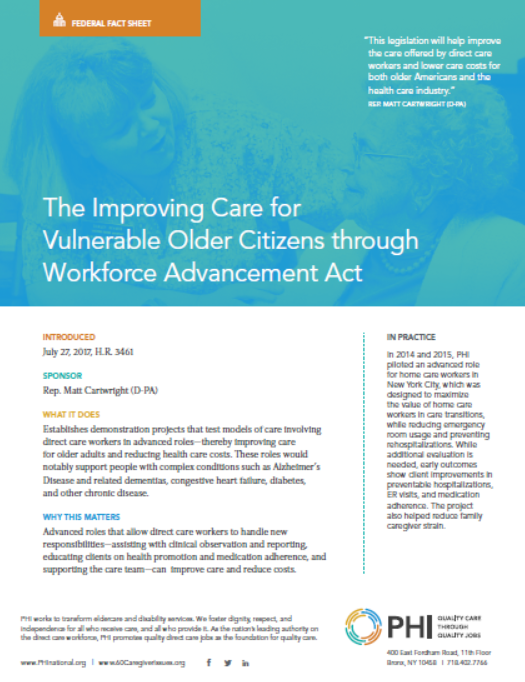 Improving training and creating advanced roles lead to improved, person-centered care.